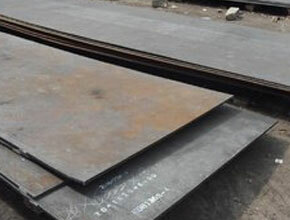 Citizen Metals is one of the renowned manufacturer, exporter, stockist, stock holder and supplier of a qualitative range of Plates that are being designed as per the national and international standard quality of raw materials. Our Sheets are made up of Stainless Steel, Nickel Alloys, Carbon Steel, Alloy Steel, and other Ferrous & Non-Ferrous Metals. 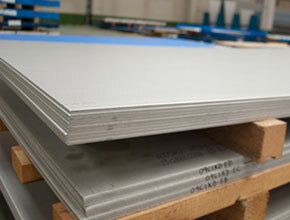 We specialize in offering Stainless steel plates and Duplex steel plates as our range imparts durability and strength. 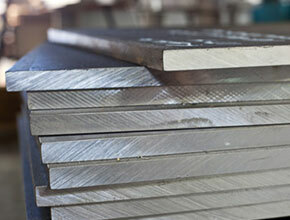 Our range of carbon steel plates and Alloy steel plates are perfect fusion of modern technology and superior steel. Made up of high tensile carbon, alloy and as per the specified standards, we offer these plates in different grades and specifications. 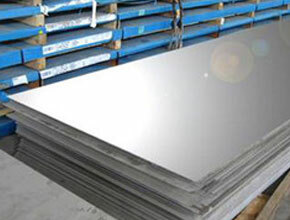 Duplex Plates, Nickel Alloy Plates, Inconel Plates Exporter, Monel Hot Rolled Plates Suppliers In India. Meanwhile, to meet the quality conscious requirements for our highly esteemed clients, we provide these sheets in different sizes, grades and thickness as per customized requirements given by our customers. Type : Coils, Foils, Rolls, Plain Sheet, Shim Sheet, Perforated Sheet, Chequered Plate, Strip, Flats, Blank (Circle), Ring (Flange) etc. ASTM A 240, SA 240, SS 304, 304L, 304H, 316, 316L, 316LN, 316Ti, 309, 310S, 317L, 321, 347, 409, 410, 420, 430, 446, 202 Etc.